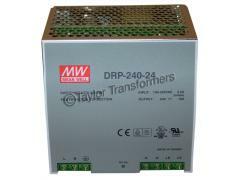 High Quality Din Rail mounted switched mode Power Supplies. From 30W to 960W with Single Phase and 3 Phase inputs available with 5V, 12V, 15V and 24V DC output voltages. 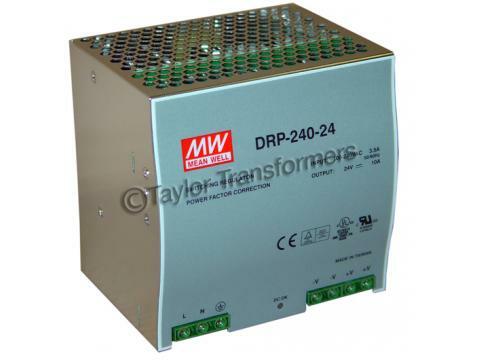 Single Phase inputs from 30W – 240W and 3 Phase from 240W – 960W. Competitive prices – UL approved and CE marked. All units are fully protected against overload, short circuits, over voltage and over temperature and have an LED ‘Power On’ Indicator. 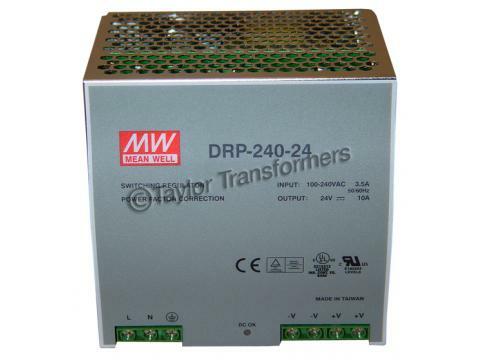 Suitable for Panel Builders, Machine Builders, Automation and Control Systems, Lighting Supplies, CCTV system Supplies, etc.